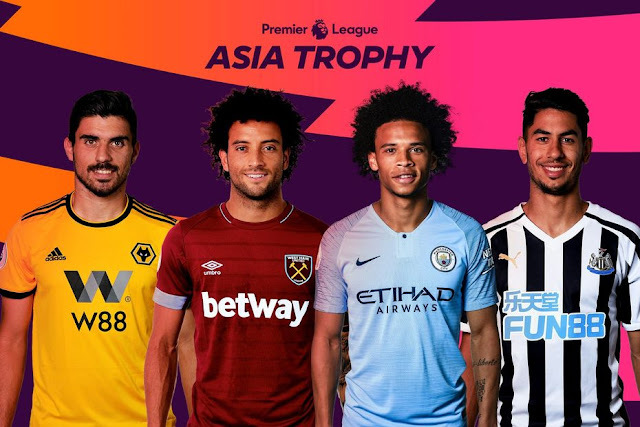 The Premier League Asia Trophy will head back to China this year, with games taking place in two locations for the first time ever - Nanjing and Shanghai. There will be four teams involved - Manchester City, Newcastle United, Wolverhampton Wanderers and West Ham United. 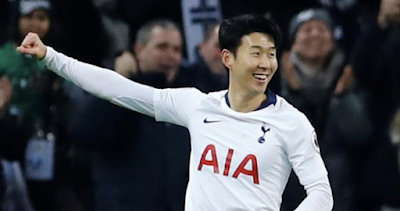 The Premier League Asia Trophy heads to China for the first time since 2009, back then the competition was held in Beijing and was competed between Tottenham, Hull, West Ham and Beijing Guoan. Tottenham won that years competition, beating Hull 3-0 in the final. Oddly, this time around there will be no local teams involved which is a shame. This, however, will be the first time the tournament will take place in two different cities. Every man and their dog knows now how valuable a market China is, so it makes no surprise that the Premier League has decided to take the Premier League Asia Cup back to China to keep on milking. The fact they have made it into two cities makes me think that in the future they might even try to expand this little preseason money maker even more. It's a shame no local sides are involved any more, and with only Premier League teams competing in my opinion, but then again that is all down to supply and demand. Clearly, the local sides don't pull in the same amount of fans as the Premier League teams do, as sad as that sounds its a reality, unfortunately. I moved to Taipei, Taiwan roughly nine and a half years ago, and ever since I moved here, I have said that I would go to see Newcastle play in Asia as soon as they came back for a pre-season friendly. The only problem that I have is I am unsure I have enough holidays left now, and I really do wish it was announced earlier than it was. As long as I have enough holidays I have decided I am going to watch Newcastle as it is the first time they have come to Asia since they last played in the Asia Trophy in Malaysia in 2003. I do realise it is just a minor pre-season tournament but the idea of watching Newcastle in China outweighs the fact that its only a pre-season tournament. All in all, it has me pretty bloody excited and I for one do hope I manage to get the time off to go there! Here's to hoping!